During the school year, students perpetually read and analyze a variety of texts. Summer provides a great opportunity for students to deviate from the required reading list and engage in books of their own choosing. To establish a love of reading, students should be encouraged to explore their own literary tastes and preferences. Check out these renowned bestsellers for summer reading inspiration! Lewis Carroll’s adventure story, riddled with nonsense and confusion, begins with a young girl’s daydream of tumbling down a rabbit hole into a magical land of talking animals, wild tea parties, and disproportionate limbs. 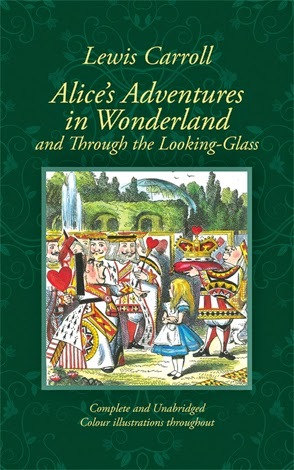 Alice tries to make sense of Wonderland and the characters she meets, but the more she tries to solve their riddles, the more frustrated she becomes. Alice in Wonderland captures the essence of growing up and the confusion young people face while transitioning from childhood to adulthood. 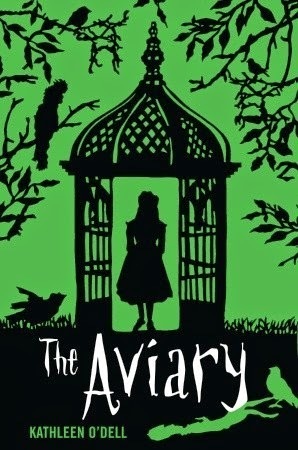 The Aviary follows a Victorian girl named Clara who has been cloistered away in a crumbling mansion. Clara soon discovers that there’s more than meets the eye to the mansion and the pet birds living in the aviary outside her window. When a new neighbor moves in across the street, Clara becomes intrigued with life outside and begins investigating the strange happenings around the mansion. 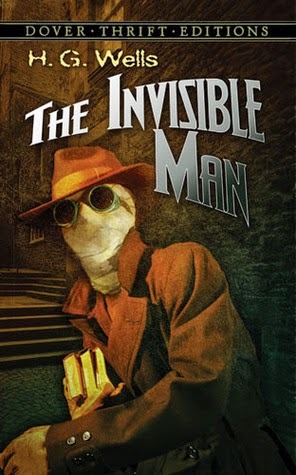 Written by a student of science, The Invisible Man delights budding science fiction readers with scenes of great chases, escapes, and trickery only capable by an invisible man. An overarching theme of isolation follows the character of Griffin as he creates an invisibility elixir and becomes forever concealed. However, Griffin soon discovers that life as an invisible person is not as simple as it appears. Disasters ensue, leaving the invisible man on the run, isolating himself even further. 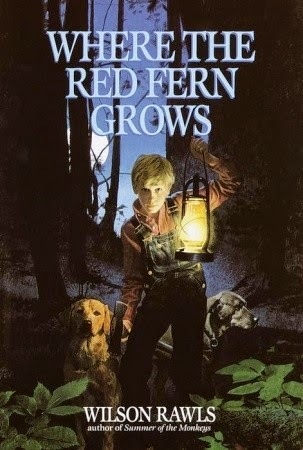 The classic tale of boy and boy’s best friend, Where the Red Fern Grows reveals the resilience and determination of one young man as he achieves his dream of raising competitive coonhounds in the Ozark Mountains. Meshed with triumph and heartbreak, Billy’s adventures with his young pups display the friendship and grit of which young people are capable. What do you get when you mix a beautiful princess, a friendly giant, a penniless farmhand, and a revenge-driven swashbuckler? 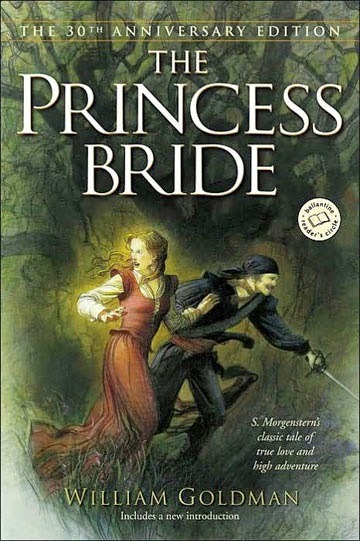 Adventure and intrigue are the result, making The Princess Bride an excellent novel for any fantasy reader. The story follows two lovers, Buttercup and Westley, who are separated by fate but brought back together with the aid of several heroic, and sometimes comedic, characters. Sword fighting, castle-storming, true love, magic, and more; William Goldman’s epic adventure contains something for everyone. Visit the Fairmont Pinterest board Literary Genius for more young adult reading recommendations!